Here are two American best electric bicycle that might work for you. 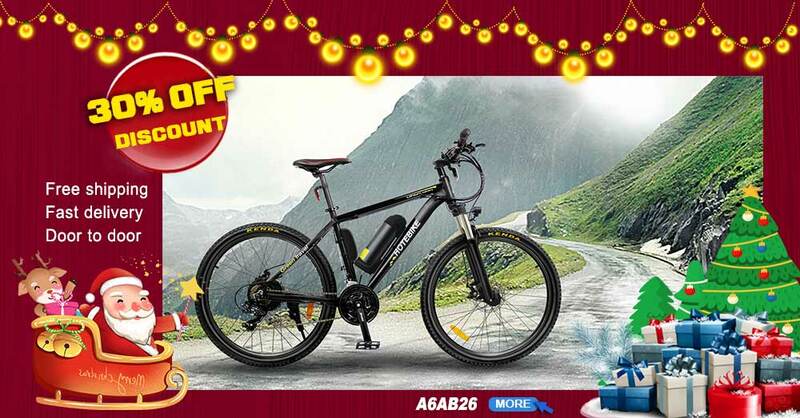 Good design best electric bicycle A6AH26 with lithium battery in frame, look like a normal bike at first sight. 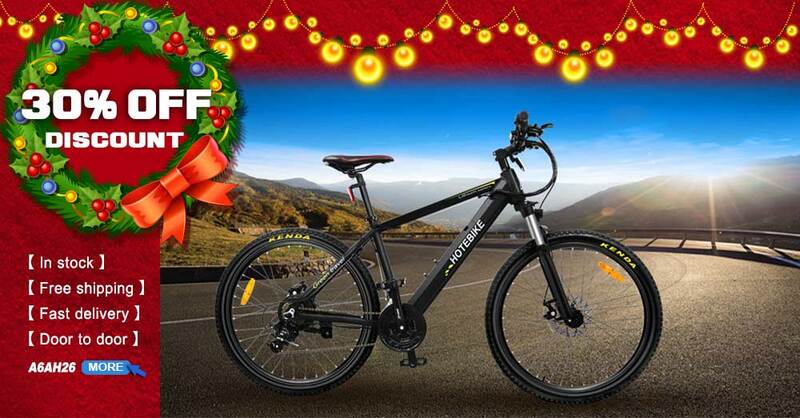 Classic design best electric bicycle A6AB26 with bottle lithium battery, make you travel further and faster. 12 years’ experience in manufacturing electric bicycles, If you are interested in our American best electric bicycle, please leave us a message.